I have really enjoyed this entire series. I listen to Audiobooks every day as I walk my dog, Polo, and particularly enjoy all of the various situations. 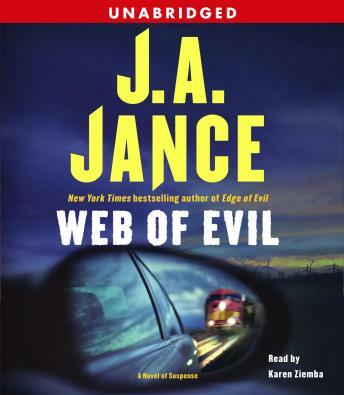 Thanks J A JANCE for great reads. Your typical J.A. Jance page turner murder mystery - a good read and very difficult to put down. Despite the fact that even cops in her books tend to do things without back up, that her very intelligent female protagonists will ignore the obvious and walk straight into danger, not to mention the fact that these stories would never happen in real life - I highly recommend this superb novel.